Recently Google addresses the much-talked issue of the Pixel 2 XLs Blue Tint and Burn-in Display and the company said that it was “actively investigating” these complaints on October 23. 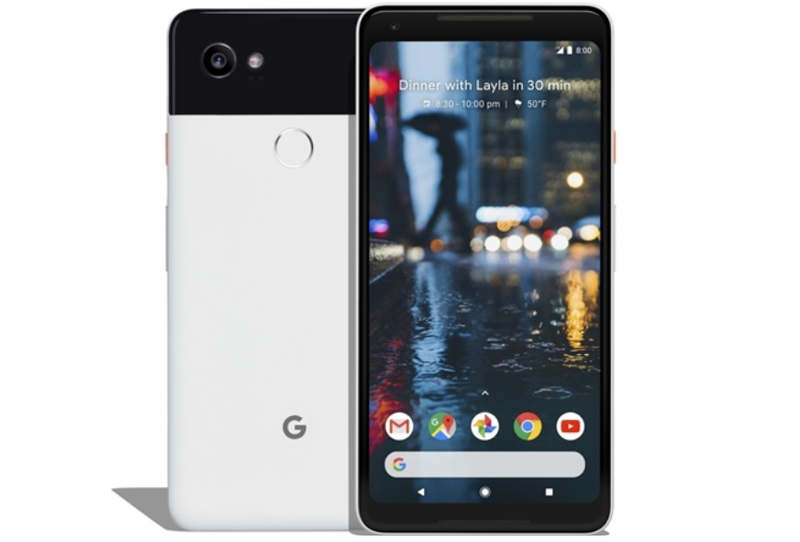 Google also stated that it will be bringing a new software update very soon to remedy the Pixel 2 XLs display issues by bringing a new ‘Saturated Mode‘ and Reducing Burn-In by adding a new Fade-Out of the navigation bar buttons. Along with this comment, Google also announced that it would be extending the standard one-year manufacturer warranty on the Pixel 2 and Pixel 2 XL to two years at no extra cost. And this warranty will be available for both current and future Pixel 2/2 XL owners. I think this is a great move by Google to reduce the pain of its Pixel customers who have been annoyed by the Pixel 2 XLs display issues. If you want protection against accidental damage and priority repair service in addition to the now-standard two-year manufacturer’s warranty, you can still purchase Preferred Care when buying your Pixel 2 or Pixel 2 XL for $129 per device.